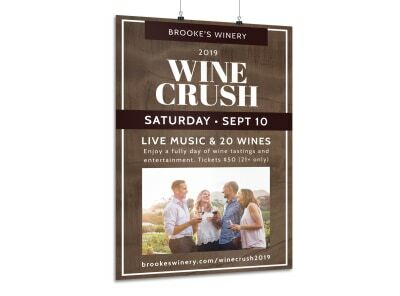 Customize our Food & Wine Festival Poster Template and more! 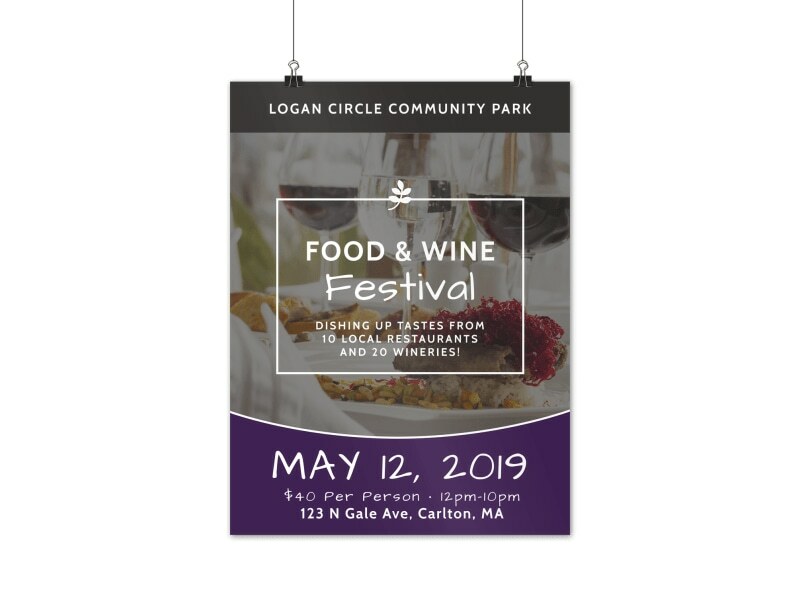 Reach out to vino lovers with this poster giving them the 411 on your upcoming food and wine festival. 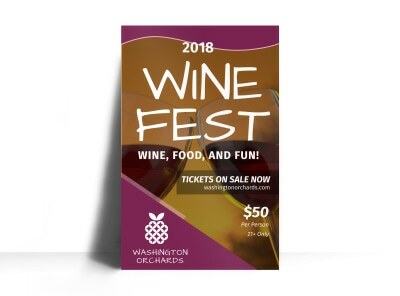 Deck out this poster template with eye-catching colors, delectable images, and compelling text to promote the upcoming food and wine festival. 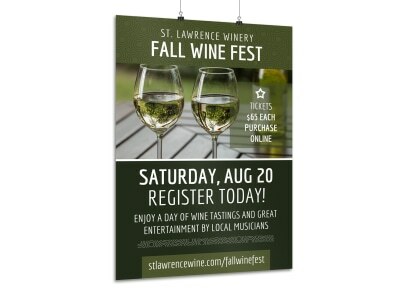 We make it easy, quick and fun to bring your ideas to fruition, so start now!